Fast, convenient access to cash is necessary. And NOT paying a fee to access it is just as important. That's why AFFCU is part of the CO-OP ATM network. 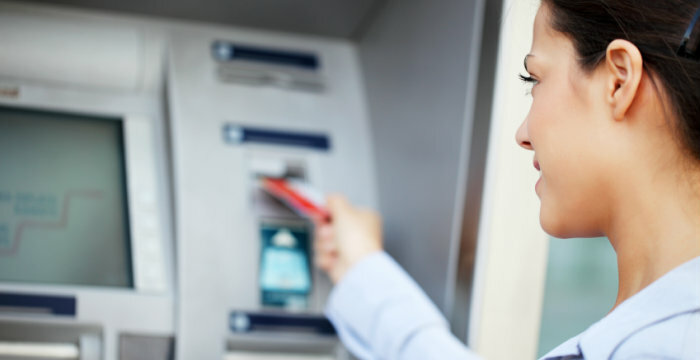 AFFCU also has reciprocal agreements with several Baltimore area credit unions for free ATM usage. If you use any of the ATM locations at the following credit unions you will not be surcharged or pay any other network fees. Find a CO-OP ATM or Branch near you with the online location finder. Finding a network surcharge-free ATM is a snap with the CO-OP ATM Locater App. Download the mobile app for your iPhone or Android device. What is the CO-OP Network? Credit Unions share a cooperative spirit where they support one another and the credit union movement. This cooperative philosophy resulted in the creation of the CO-OP network to serve each other's members when they are outside of the credit unions physical branch and ATM footprint. Credit Unions that are part of the CO-OP network open their doors to other credit union members to provide convenient access to complete banking activities. AFFCU members can visit any credit union branch nationwide in the CO-OP network to complete almost any transactional banking activity free of charge. It's our way of giving you community-wide, state-wide and nationwide convenient access to your AFFCU account. We know that convenient access to complete your banking activities is important to you. That's why AFFCU is part of the CO-OP Nationwide Shared Branching and ATM network. Find A CO-OP Branch or ATM Near You.